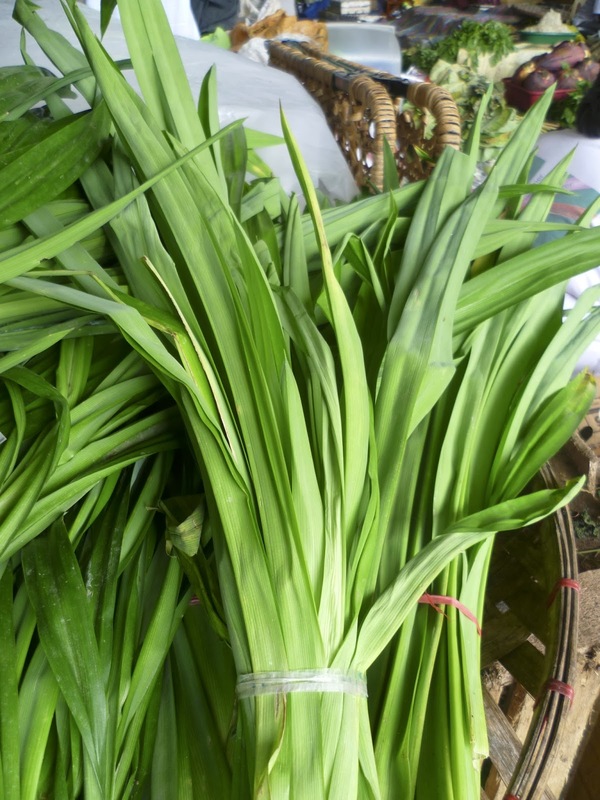 Pandan "extract". Usually heavily tinted with green food coloring. 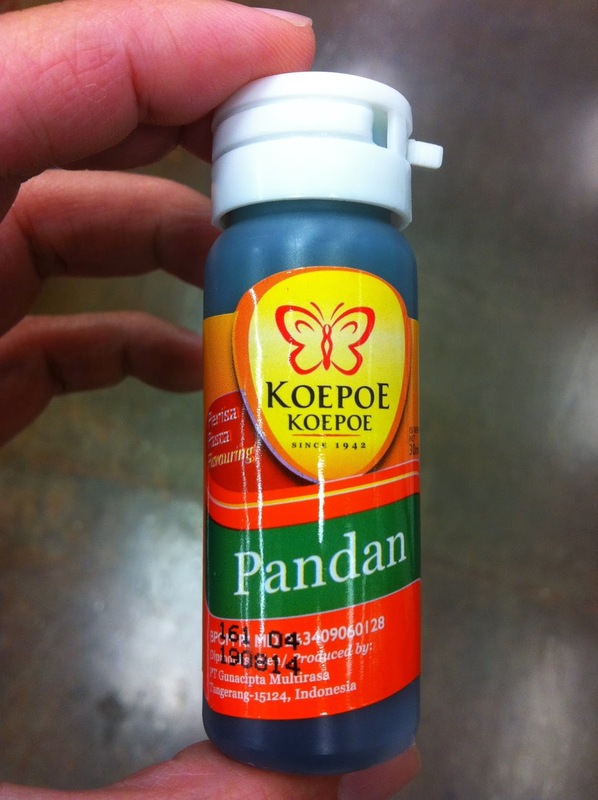 The actual pandan herb. The Vietnamese name is "la dua". There are a number of species. Versatile in application. You can just throw a sprig in a pot of cooking rice, and you can smell the difference.